Save AED 0 (0%) Earn 116 Shukrans What is Shukran? Shukran is the Landmark Group’s award-winning loyalty programme in the Middle East, which allows you to earn Shukrans when you shop any of our brands. 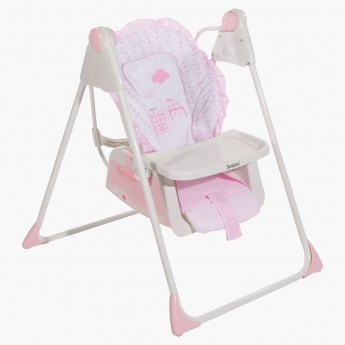 A versatile baby equipment that can keep your little one busy while you get your meal or while having shower. It is designed with an appealing and sturdy body with safety measurements like safety harness. 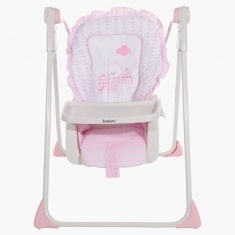 It also comes with food tray that makes way for a relaxed feeding routine.